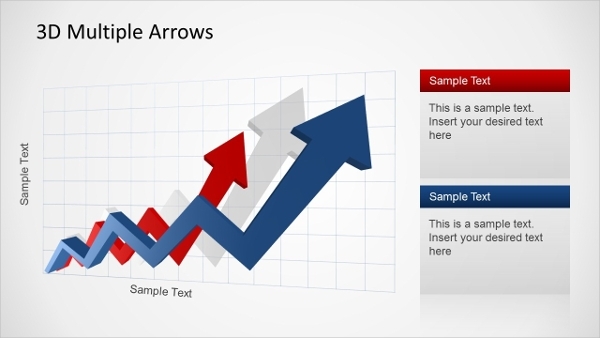 In the corporate environment, PowerPoint presentations are routine. 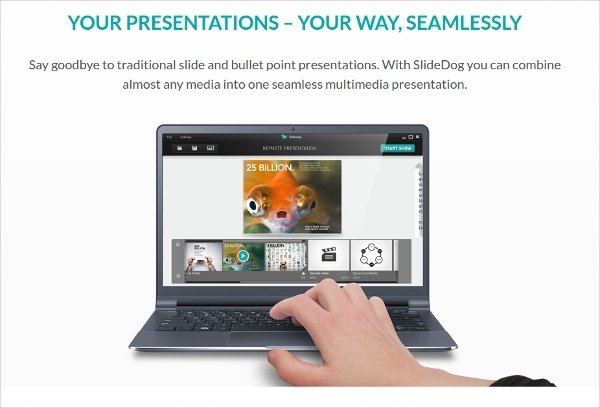 If you had a chance to see few presentations, the one thing which is admirable is the use of uncommon PowerPoint templates which go on to lend a unique appearance and look to the overall presentation. This also tends to drive people to wonder: how do professionals get hold of such wonderful-looking templates? Well, the answer is simple: the Internet. We scoured the Web and hand-picked a selection of some of the latest and best! 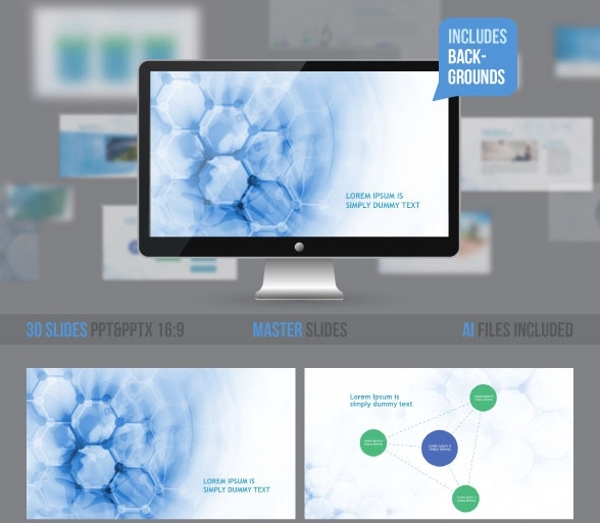 You can also see PSD Presentation Folder Templates. 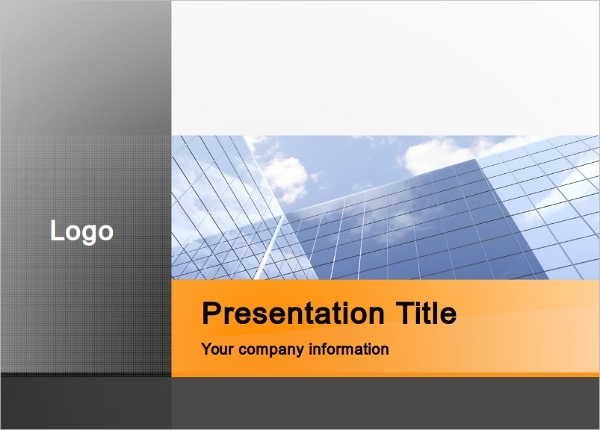 Use this PowerPoint presentation template for making slides to present subjects such as ©Business Proposal, Business Annual Report, Business Planning. you can also see Professional Fonts. 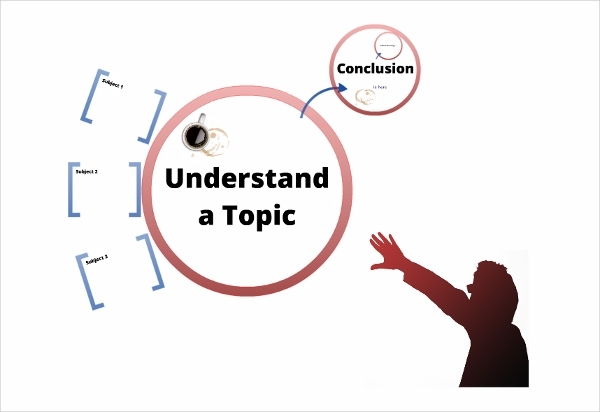 This particular template caters the needs and wants of professionals who need to prep a financial presentation. The template is wired with 3D special effects and much more! 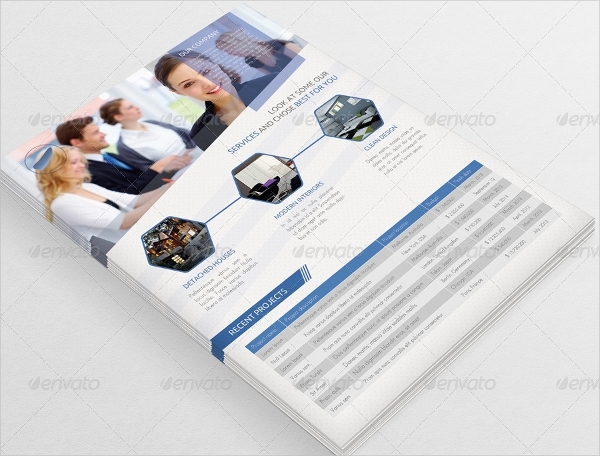 Be it a sales presentation or a business-themed presentations, this blue and gray color themed presentation template is apt for preparing all kinds of professional presentations. 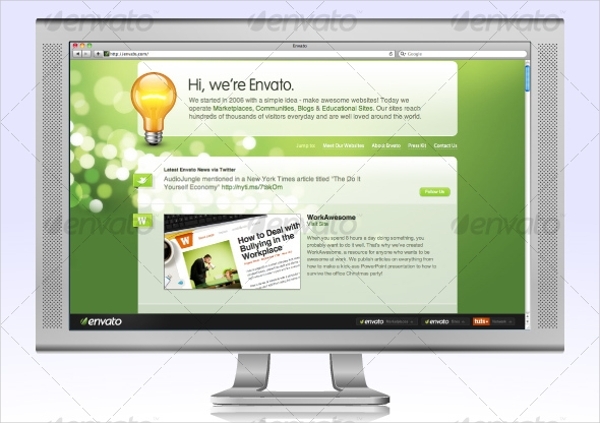 This template is powered by a modern design and look. 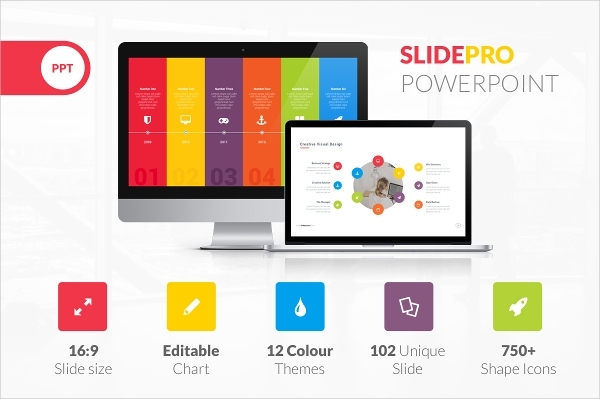 It is stylish and the template contains 15 unique slides, and 2 color variations. This is a Metro-style presentation template. It comes equipped with all the necessary elements and all of them are editable. 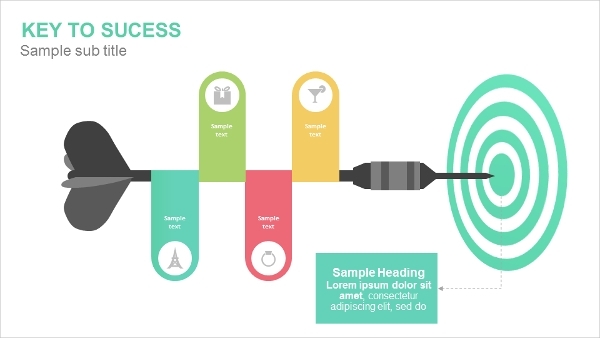 It includes 30 slides, animation effects, and free fonts are included. 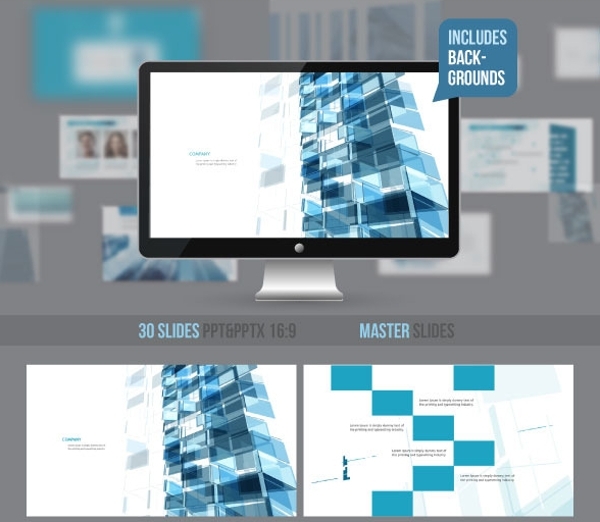 Check out this 30-slider PowerPoint template which has got all the goods in it to help you prepare the best-looking construction themed PowerPoint presentation. 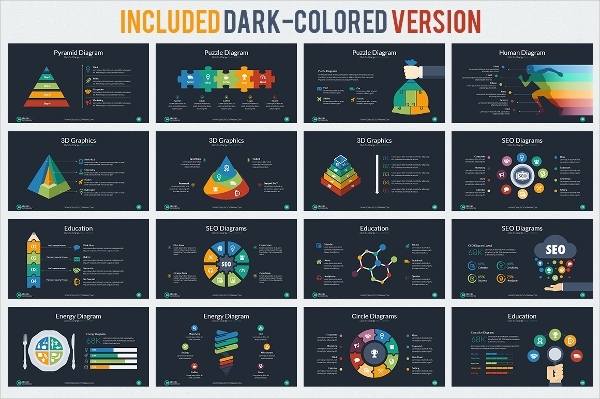 If you love colors and videos, you’re going to find this 178-slide PowerPoint template absolutely winsome. It wired with all the required animations, editable and moveable elements. 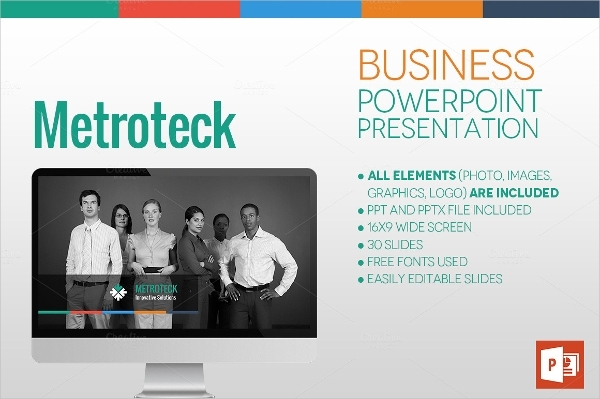 Impress your office colleagues and clients by showcasing your upcoming business ideas in this beautifully-designed PowerPoint Presentation template. If unique, professional, clean, creative, simple presentation template. Is what you’re after, check out this specimen. 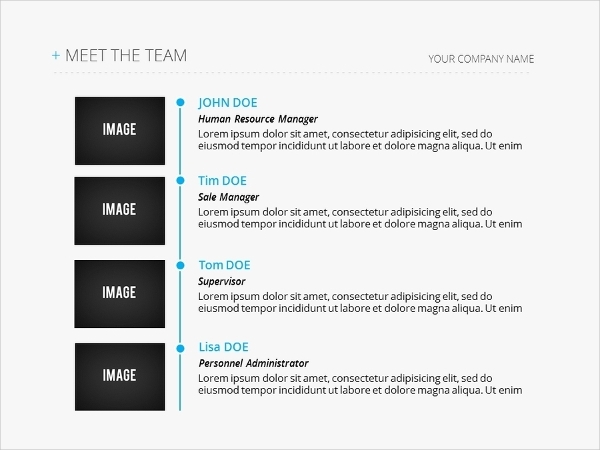 It fits the bill perfectly and it loaded with great lineup of editable and movable details. If you’re in the medical sector and you’re tasked to create a medical-themed presentation, well then, this particulate template is right and up for grabs. 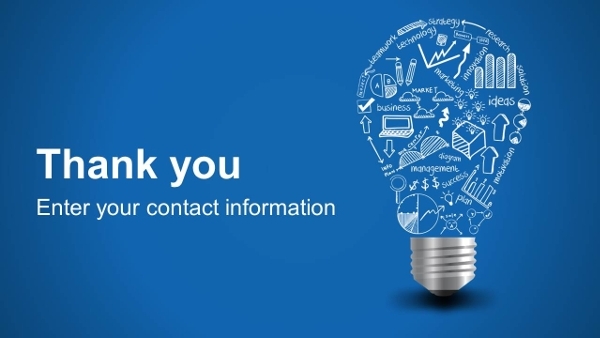 The template has 30 slides. This attractive and utterly creative presentation template contains 100-plus stylish slides, 450+ shape icons, 50 shape infographics and 8 mockup devices. 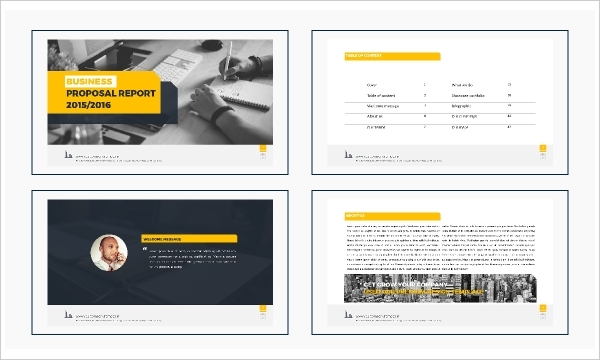 This PowerPoint presentation template is versatile and due to its clean and modern appearance, it is more than just ideal to be used for making any kind of business presentation. 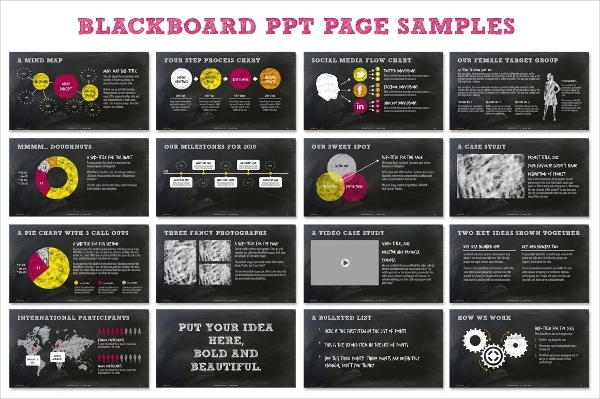 If you’re a fan of chalkboard designs and fonts, well then you will be with same feelings after checking out this Chalkboard PowerPoint Presentation Template. Packed with triple versions and well-designed elements, this template is a must-have! 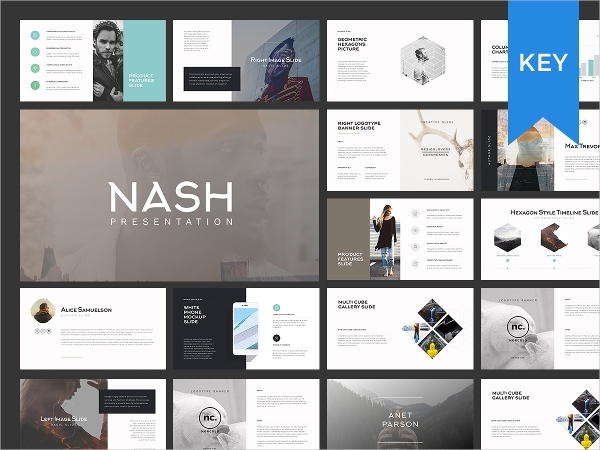 This presentation template is apt for all those looking for Presentation template to use in the media and creative industry. The template is lined with just the features and options which are a fit for this purpose! Tell and show your ideas to clients or colleagues in style. 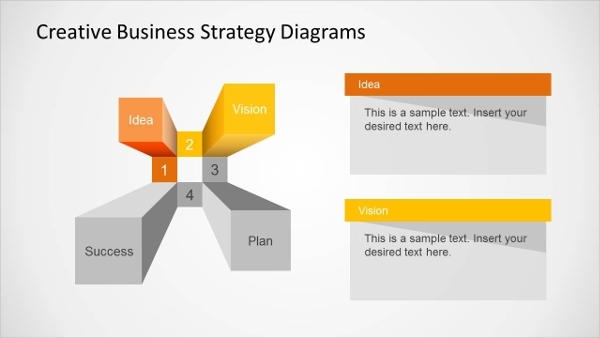 This presentation template is just the right choice to make a idea-themed PowerPoint presentation. 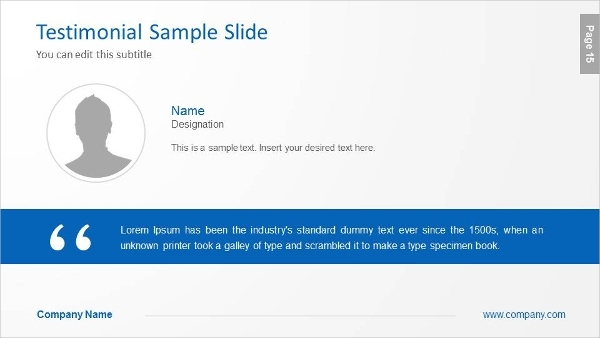 It contains several unique-looking slides which are lined with attractive editable details and elements. 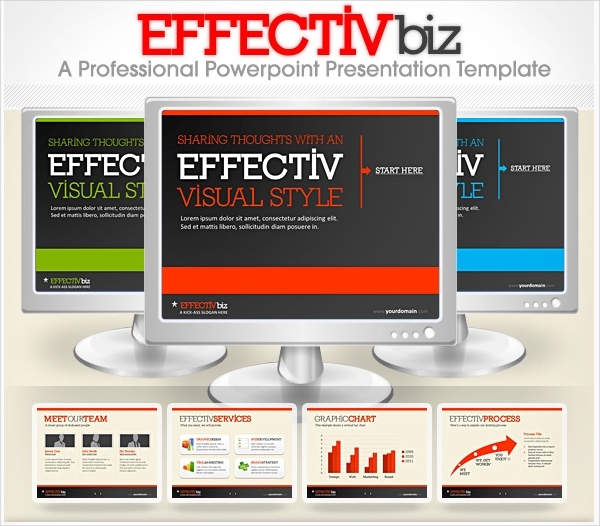 A PowerPoint presentation which is well-made is always remembered and has great recall value. 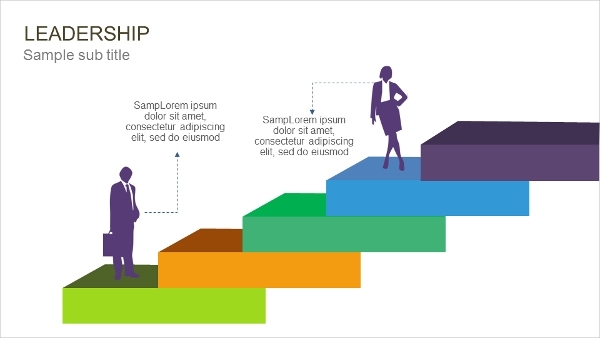 In order to make a strong and memorable impression with your presentations, you need to use an equally powerful PowerPoint template. Luckily, with this compilation, we have definitely cut your search short!